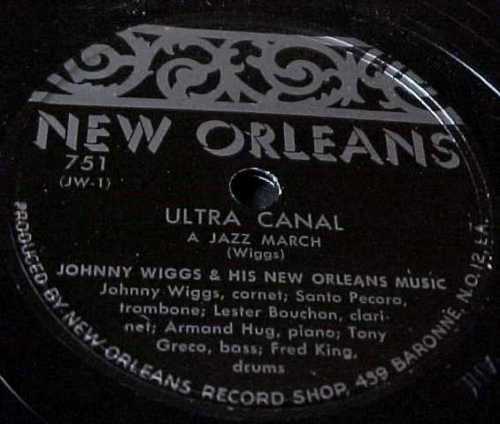 Names to conjure with — the classic monickers of two New Orleans brass giants, Willie “Bunk” Johnson (1879 or 1889-1949) and John Wigginton Hyman (1899-1977). 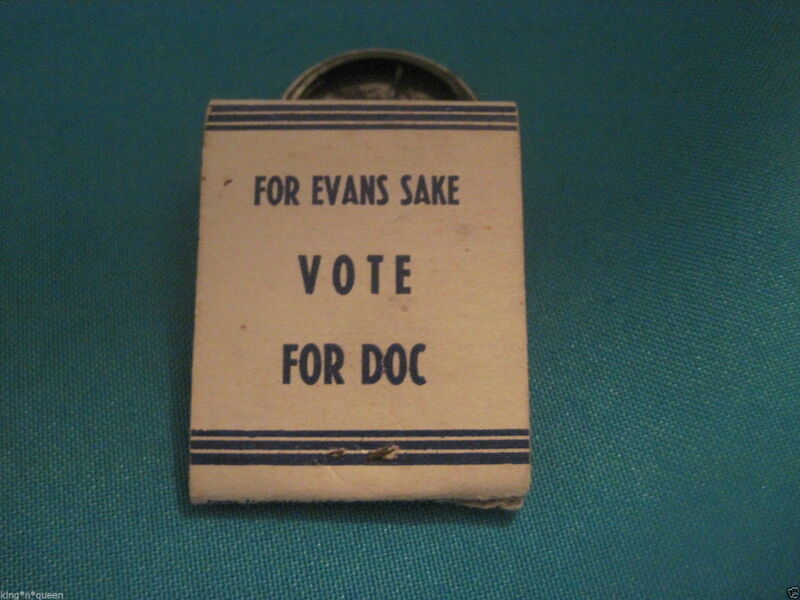 Bunk is widely-known; Wiggs should be. Two new compact discs present these men in very congenial settings. Let’s take “Johnny Wiggs” first. Wiggs is yet another living proof that there are second and third acts in American lives: he recorded in 1927 and then not again for two decades (in the meantime, he had a successful career as a teacher and home-builder); he continued playing until his death. 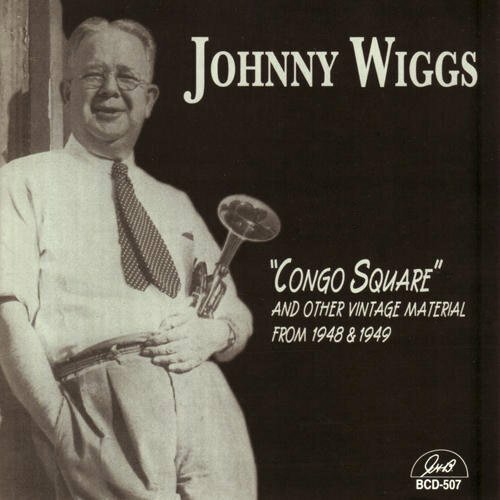 Wiggs also fascinates me because of his deep lyrical strain: his early influence was Joe Oliver, but he fell under the spell of Bix Beiderbecke and (to my ears) he often sounds the way I imagine an elder Bix would have sounded: melancholy, introspective, singing softly to himself. 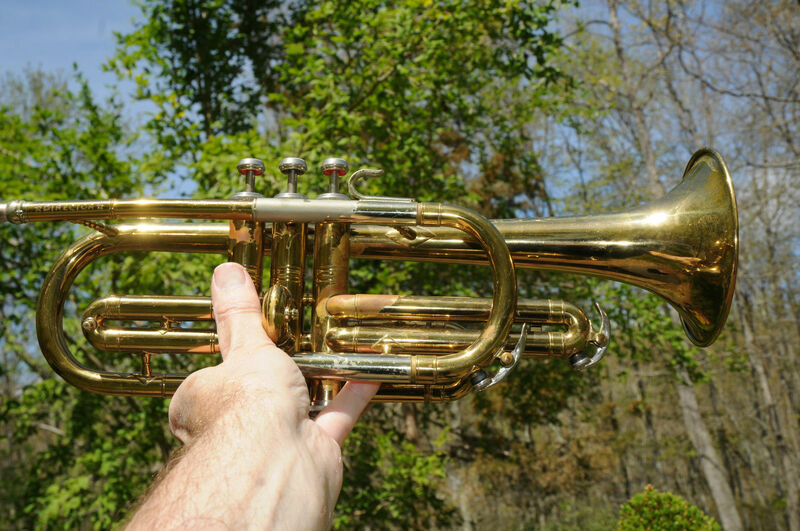 Wiggs has often been represented on record as the lead horn in a traditional New Orleans ensemble, and these settings haven’t always done him justice, because the energetic bandsmen have sometimes created a raucous good-time environment. Best of all are his chamber sessions with only clarinetist Raymond Burke (another poetic soul), guitar (often Dr. Edmond Souchon), and bass — recorded on the Paramount label in the Fifties and I think impossible to find. 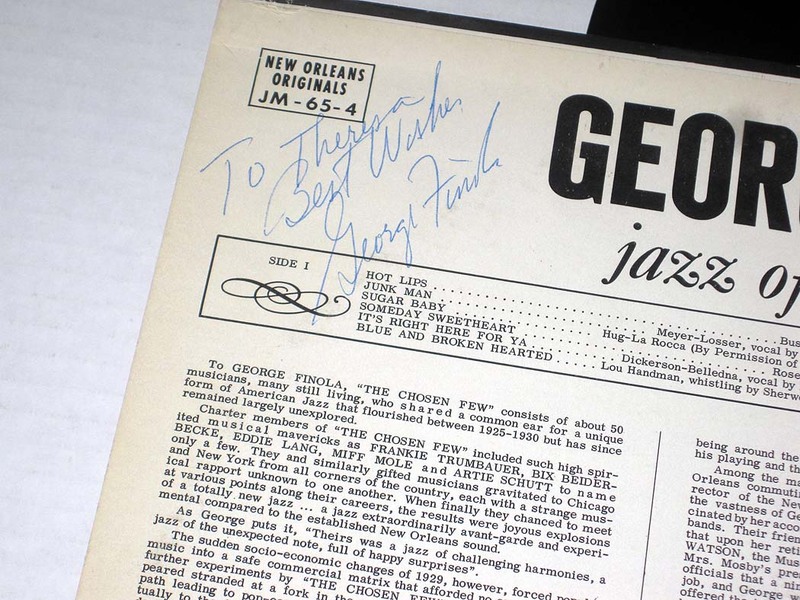 The music on the CD covers the years 1948-73, and was primarily recorded in New Orleans — one particularly exuberant small group includes Wiggs, clarinetist Bujie Centobie, tenorist Eddie Miller (their limpid sounds intertwining), and the Stacy-Bix pianist Armand Hug. But to me the most interesting combination was suggested by the ever-inventive Hank O’Neal, who set up a date for Wiggs to record four of his own compositions . . . in New York, with a “New York” quartet of Dill Jones (from Wales), Cliff Leeman (from New England), and Maxine Sullivan (from Baltimore). The results are special, making me wish that Wiggs had been transported out of his native element more often. He’s worth discovering or rediscovering. Bunk Johnson is a different case entirely: someone who has his own mythology, a figure with such a clearly defined identity that there were pro-and-anti Bunk forces at work. I first heard Bunk on his earliest recordings, and was unimpressed: he seemed a rudimentary player doing his best but not always being able to break free from the near-amateur musicians surrounding him. 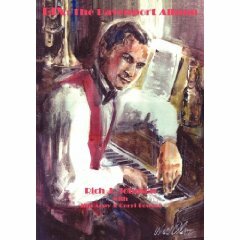 It was only later when I heard his “Last Testament” recordings for Columbia in 1947 that I could hear what he was doing and revel in his beautiful melodic simplicity, the emotional directness of his lines, the delicacy of his embellishments. But it was clear to me (although some disagree) that Bunk was a more sophisticated musician than the contexts he was often placed in. Put next to the vehemently competitive Sidney Bechet in Boston, he often held his own but sometimes sounded as if he had been dropped into the Golden Gloves. 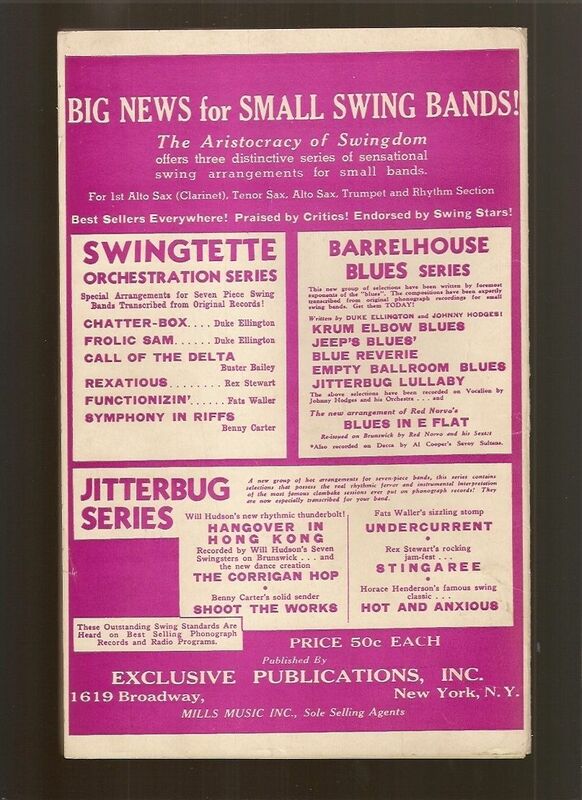 In front of a sympathetic, swinging band, he blossomed and relaxed. 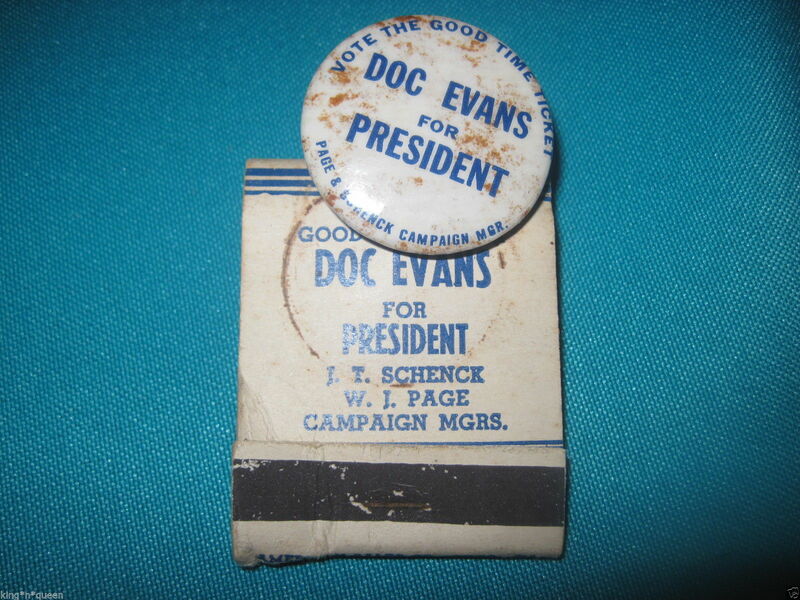 He had just that setting in the recordings now issued on an American Music CD — a 1947 concert with cornetist Doc Evans’s rocking little band and the perfect support of pianist Don Ewell. Ewell hasn’t been celebrated enough — certainly not sufficiently in his lifetime. But he was an elegantly swinging pianist, his subtle approach encompassing Jelly Roll Morton’s ruffles and flourishes and the later swing of Hines, Stacy, Fats, and James P. Johnson. 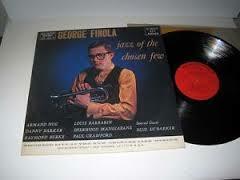 It says a good deal about Ewell that he seemed to be the favorite pianist of both Jack Teagarden and Frank Chace. And Bunk Johnson. 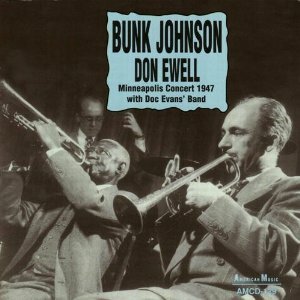 A year before this concert, Bunk, Ewell, and drummer Alphonso Steele had recorded as a trio in New York for American Music — playing pop tunes and old favorites: WHEN THE MOON COMES OVER THE MOUNTAIN, I’LL TAKE YOU HOME AGAIN KATHLEEN, IN THE GLOAMING, OH, YOU BEAUTIFUL DOLL, JA-DA, YOU’VE GOT TO SEE MAMA EVERY NIGHT, POOR BUTTERFLY, and WHERE THE RIVER SHANNON FLOWS. But this concert presents what is, to me, the clearest representation of what Bunk could do — out of the recording studio, having a wonderful time, inspiring and being inspired by a first-rate group. That phrase is how cornetist Jimmy McPartland remembered the sound of Bix Beiderbecke’s playing. It applies just as well to a book about Bix by the late Rich Johnson (with Jim Arpy and Gerri Blowers): BIX: The Davenport Album. The people who knew Bix as a friend, a schoolmate, and a member of the community offer their voices and memories: many of them born in the earliest years of the last century. 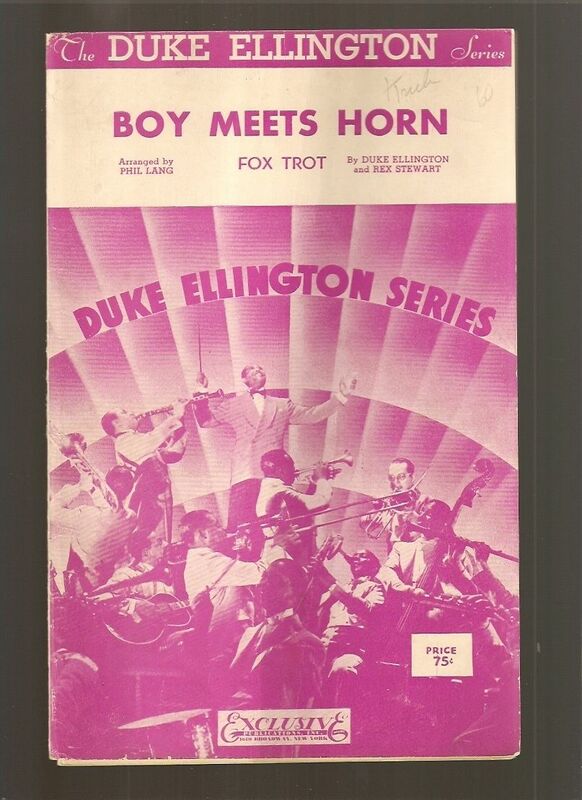 These sweetly affectionate narratives make us see Bix anew: not simply as a phenomenal cornetist and improviser, but as the boy next door, one of the gang of kids. The effect is very touching and intimate, as if we had been invited into their homes to drink tea and chat. And there’s more — the reminiscences quite affectionate, even Chet Salter, who remembered perhaps seventy years after the fact that Bix still owes him eight dollars for a pair of football shoes. Of course, since some of the incidents of Bix’s life are less fortunate — his alcoholism for one — Johnson does not ignore them, and I learned more about the “cure” at the Keeley Institute than I had expected. But the overall tone of the book is anything but tragic or critical: it is a generous, sometimes sprawling valentine to Bix from the people who loved him — as a person as well as a musician.